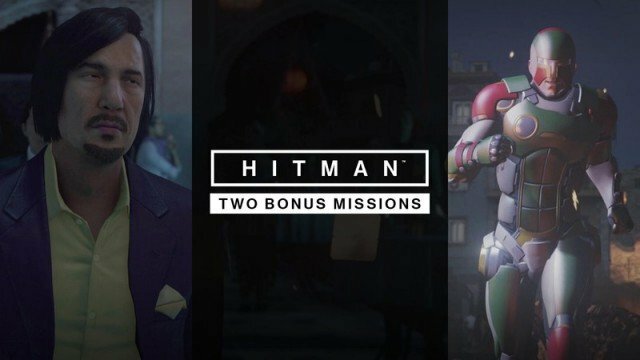 A bonus episode consisting of two new missions that take place in the Sapienza and Marrakesh stages from Episode 2 and 3, respectively, is being released for Hitman next month, Square Enix has announced. Pegged to arrive on July 19, The Icon and A House Built On Sand will see Agent 47 tasked with heading back to both locales in order to assassinate some new targets. We’ve created not one, but two missions for the Summer Bonus Episode and players will revisit the hugely popular Sapienza and Marrakesh locations with a completely different feel. It allows us to show what we can do with Hitman as a live game – we even introduced a crazy giant killer robot, but it’s also the perfect midway point in the Hitman season before the final three locations. You can see below for more details regarding the targets Agent 47 will be stalking next month. Hitman‘s latest episode, Marrakesh, launched last week off the back of the excellent Sapienza and while it didn’t quite reach those heights, we still thought it was good fun. You can read our full review here.